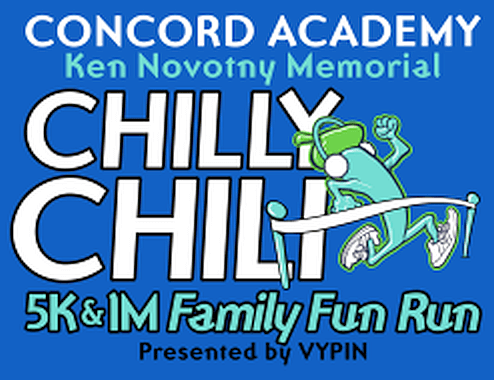 The 5th Annual Ken Novotny Memorial Chilly Chili 5K and 1-Mile Family Fun Run to benefit Concord Academy will be Saturday, November 17, at 9 a.m. The event benefits the private, special education school that serves students with various learning disabilities who benefit from a specialized learning environment. The school is located at 4942 Walnut Grove Road, inside Mullins United Methodist Church Educational Building (corner of Walnut Grove and Mendenhall). The 3.1-mile course begins at the school and winds through the surrounding neighborhoods of Walnut Grove and Mendenhall, returning to Concord Academy for the finish. Following the race, participants can refuel with a bowl of chili and other refreshments while enjoying live music by Kevin and Bethany Paige at the post-race party. All race participants will receive a custom-designed long-sleeve T-shirt. Cash prizes and awards created by Concord Academy students will be presented to the top finishers in each division category. The team with the largest number of participants will also receive special recognition. Entry fee is $30 per person. 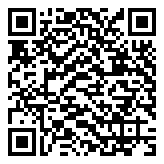 To register, go to www.concord-academy.org. For additional information, go to www.pr-eventmanagement.net.